Here is the PowerShell to upload file to SharePoint Online Document library subfolder. 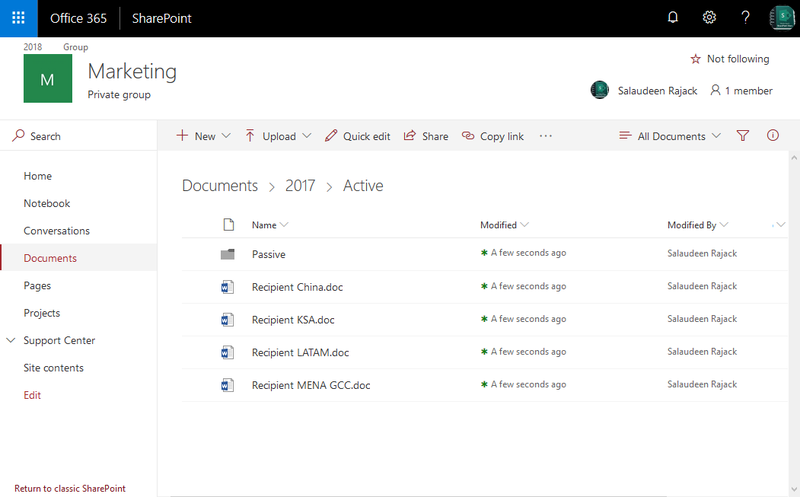 This PowerShell uploads file to SharePoint Online document library sub-folder. The Add-PnPFile cmdlet also supports parameters: NewFileName, Checkout, Approve, Publish, ContentType, Values.